Are you truly amazed by God’s grace? Or have you grown accustomed to it? Yes, we sing of God’s “Amazing Grace,” but do you truly understand what you as a Christian have experienced in receiving the grace of God? Or do you take divine grace for granted? 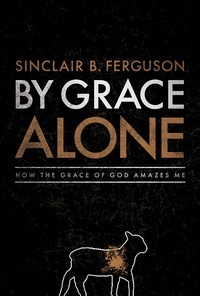 In By Grace Alone: How the Grace of God Amazes Me, Dr. Sinclair B. Ferguson laments that “we have lost the joy and energy that is experienced when grace seems truly ‘amazing.’” In an effort to restore the wonder of divine grace, he reflects on it from seven angles, each built around a stanza from a rich but little-known hymn, “O How the Grace of God Amazes Me,” written by Emmanuel T. Sibomana, a pastor in the African nation of Burundi. This book poses probing questions for today’s believer: “If I am not amazed by God’s grace, can I really be living in it? 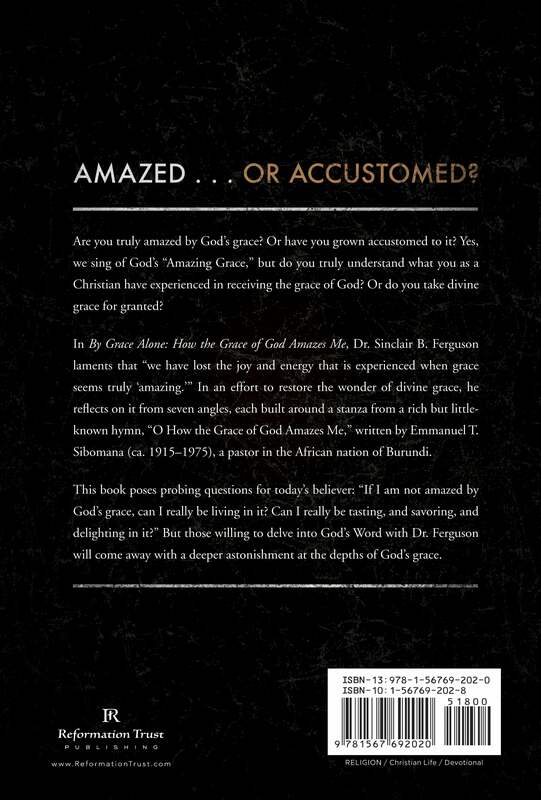 Can I really be tasting, and savoring, and delighting in it?” But those willing to delve into God’s Word with Dr. Ferguson will come away with a deeper astonishment at the depths of God’s grace. I first encountered Dr. Ferguson's teaching found in this book when he came to speak to the RUF campus staff about 6-7 years ago. The heart of those messages is found here in this book. I cannot begin to tell you how God has used these profound and beautiful truths to save my life in the midst of all kinds of dark times. 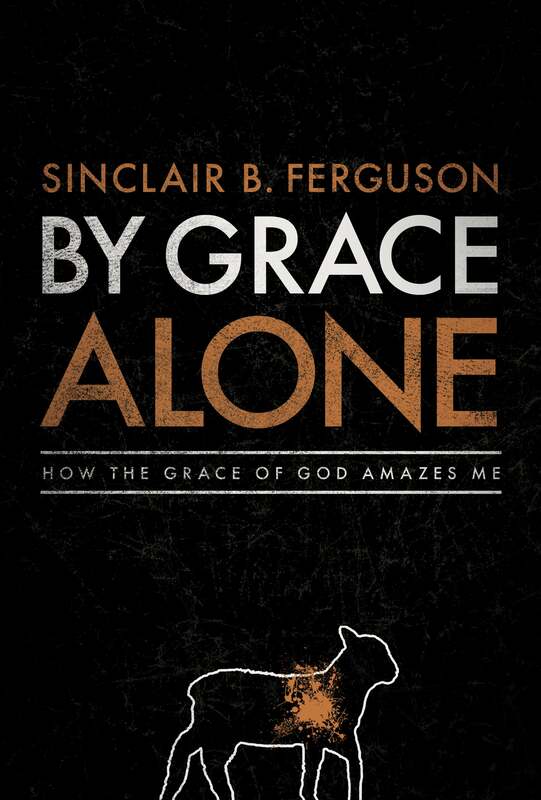 I think I might have chosen suicide or given up the faith if Dr. Ferguson had not taught so powerfully on the goodness of God (Yet, may God alone receive all the praise).